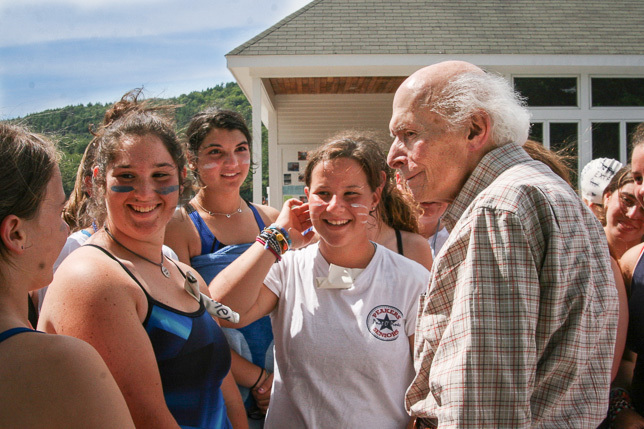 It is with a heavy heart that we tell you that yesterday, May 19th, 2014, Hoby Rosen passed away. 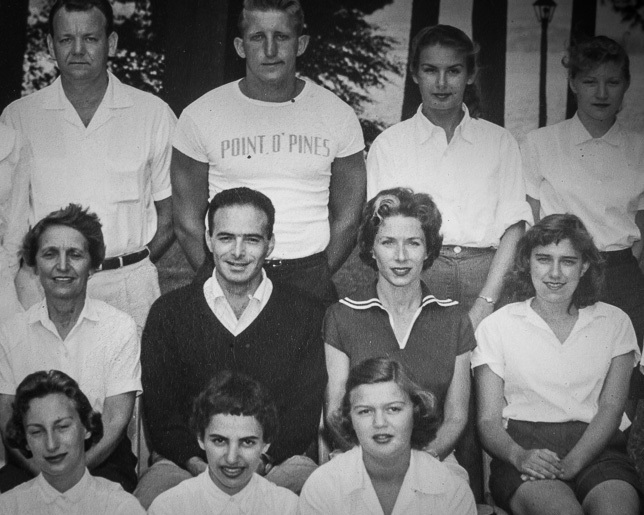 Hoby, with his wife Norma, founded Point O’Pines Camp for Girls in 1957. Together, they created a magical place, full of friendship and beauty. Hoby inspired us with his caring and love, and we have all benefited from our times together. 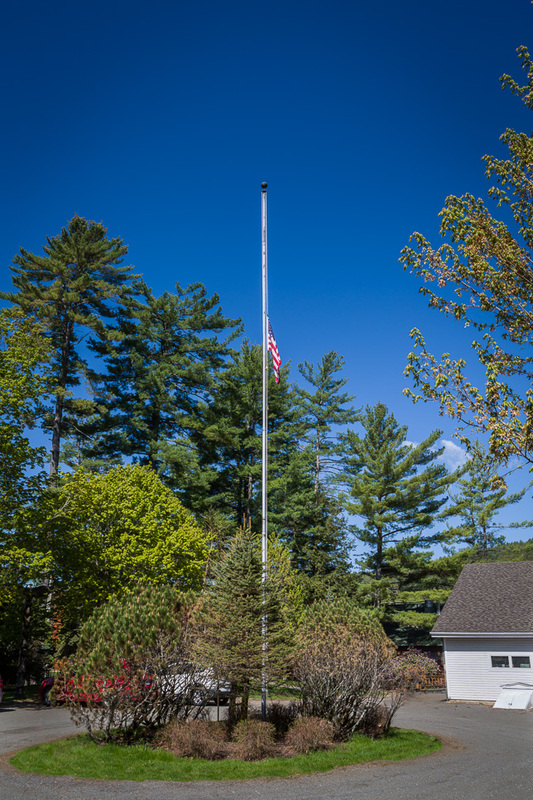 After he passed the leadership of Point O’Pines to the Himoff family, now three decades ago, his visits kept our connection with his legacy for the children and even grandchildren of “Hoby’s Girls.” His traditions and impact live on in all our hearts. Although our campers know all about Hoby, for those who were not lucky enough to spend time with him, he was a man with great presence who shaped his vision in the form of Point O’Pines. Hoby was not just a leader of our camp, he was also a talented sculptor, animator, photographer and poet. Our hearts go out to Andy, Julie and the rest of the Rosen family.